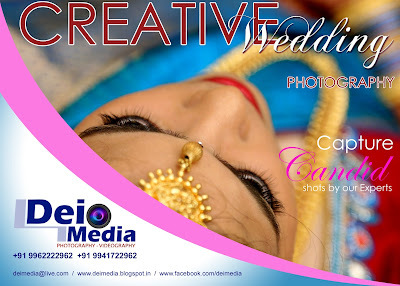 We are Photography and Videography services provider . We specialize in all types of commercial, personal and corporate media services. Our team consists of experienced photographers & videographers with exceptional skills in the media background. 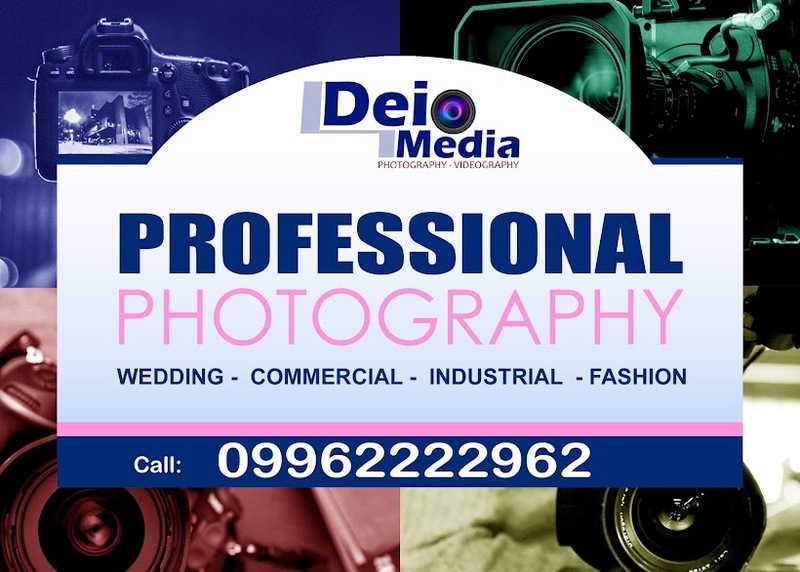 Our strong background in digital technology have allowed us to expand our offerings and deliver not only digital photography and videography services but also turn these offerings into unique and creative concepts . It’s important to us to build lasting relationships with our clients. We are committed to providing a level of quality. Professionalism and personal service that will exceed your expectations.